Institute of Agricultural and Food Economics – National Research Institute (IAFE-NRI, Warszawa, Poland) in cooperation with the Research Institute of Agricultural Economics (Agrárgazdasági Kutató Intézet – AKI), Budapest, Hungary, developed comprehensive, comparative analysis of the Hungarian and Polish food sectors during the period of adaptation to the single European market. 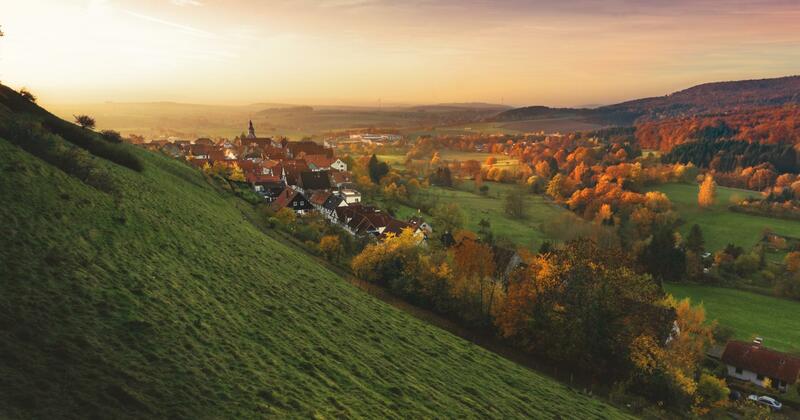 The aim of the study was to draw conclusions that would be useful for research, business practice and for the design of future agricultural policies. This study is a result of the cooperation between AKI and IAFE-NRI under the European Rural Development Network. The foreword to the book was written by Directors of both Institutes, dr. István Kapronczai and prof. Andrzej Kowalski. Potori, N. Chmieliński, P., Fieldsend, A.F., (Eds. 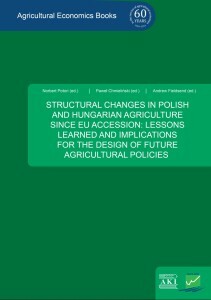 ), 2014, Structural Changes in Polish and Hungarian Agriculture since EU Accession: Lessons Learned and Implications for the Design of Future Agricultural Policies, Research Institute of Agricultural Economics, Budapest, 292 s. ISBN 978-9-634915-88-1. “(…) Agriculture, as with the entire food sector, ranked among the sections of the national economy with the most complicated modernisation and restructuring processes. The resolution of acute social and economic problems in agriculture in the ‘new’ Member States was one of the most difficult challenges facing successive governments, and the assessment of such processes is a complex exercise. “(…) For Hungary an understanding of the workings of the food economy in Poland is particularly important because this country not only represents the largest market among the countries of the Visegrad Group but its food economy has developed remarkably in the decade since EU accession. Poland has evolved from being a net importer of agricultural and food products to a net exporter and in recent years Hungary has incurred its largest defi cit in agricultural and food exports in trade with Poland. The study is sure to become a reference point for numerous analyses and publications. Providing agricultural economists from both countries with a basis for analysis that is fairly consistent in terms of methodology is an achievement. Analyses of the institutional and regulatory sphere and the real sphere of the agri-food sector separately for each country are in-depth and at the same time synthesised. The weaknesses of the study are the comparative analysis and drawing of generalisations. Furthermore, it does not include many ex ante analyses, projections or expert opinions on future challenges. Nevertheless, each chapter provides a wide range of information, analyses and observations, the collection of which would otherwise involve much effort. 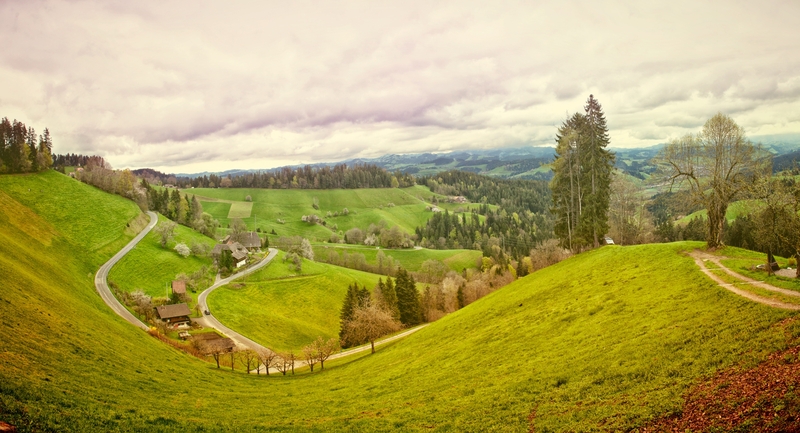 The study carries a certain cognitive message, but most of all – a utilitarian message for agricultural policy. The extensive book review was published (in Polish) by dr hab. Wawrzyniec Czubak (Poznań University of Life Sciences, Poland) in Zagadnienia Ekonomiki Rolnej (Problems of Agricultural Economics), 2015, volume 343, number 2, pp. 132-138 ICID: 1153242.